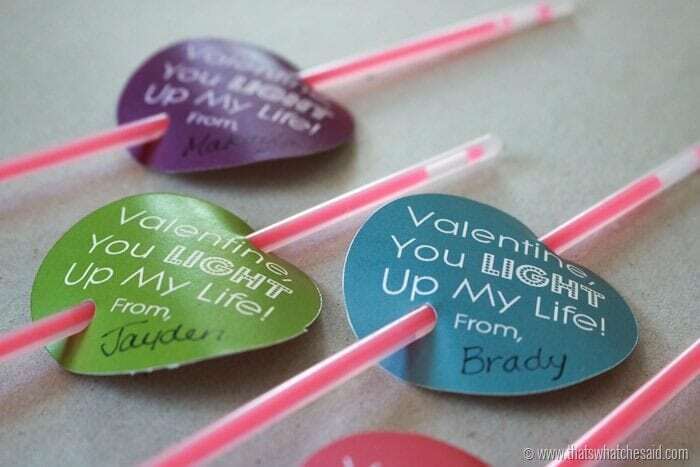 This cute glow stick valentine printable is perfect for a non-candy Valentine option! 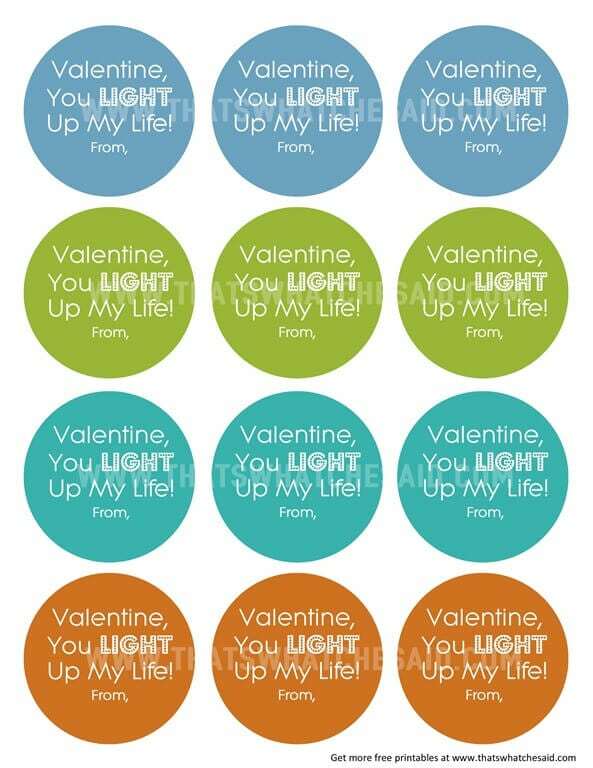 You can download your free copy of the printable, cut out, punch some holes and slide it on a glow stick! 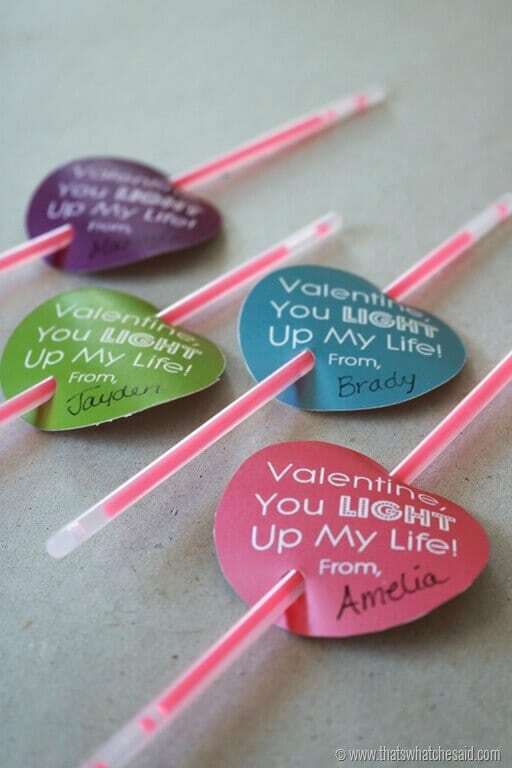 I picked up packs of 8 glow bracelets from the dollar store so these are a very inexpensive valentine idea and perfect for class parties or play groups! This post contains affiliate links. Using these links, I earn a small commission at no additional cost to you. I use the HP Envy 5540 Wireless All-In-One Printer and signed up for HP Instant Ink. I highly recommend this! Never run out of ink at 11 pm when you have to print out your kids report, or when you have to print these valentine’s the night before their class party…because let’s face it…#procrastinatorsunite. Like I mentioned above these are super easy. 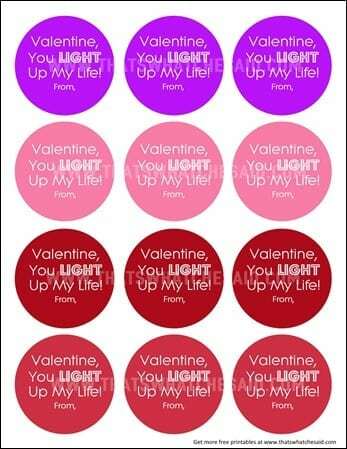 I have offered the printable in Valentine colors and also non valentine colors. I know some people just get sick of traditional valentine colors! 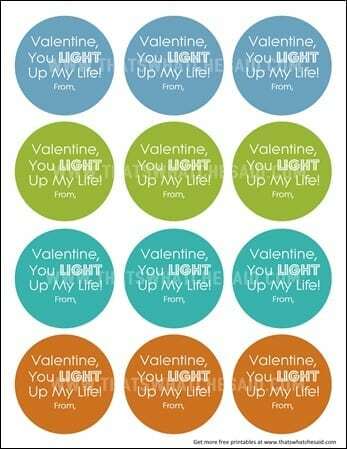 Print off your choice on cardstock. Then I simply cut them out. 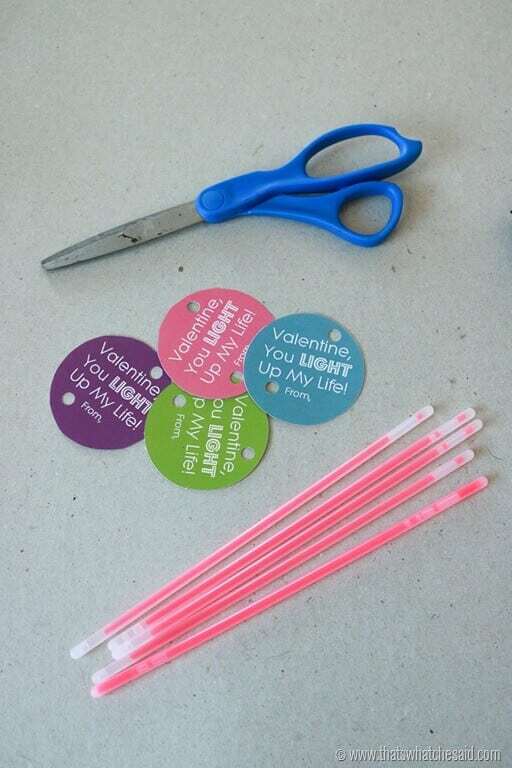 You can use scissors or you can also use this Circle Cutter that I love from my friend Martha! Now is a great time to sign your Valentines! Use a pen or a fine tip marker! Punch two holes in the Valentine and slide your glow stick through being careful not to crack the glow stick! 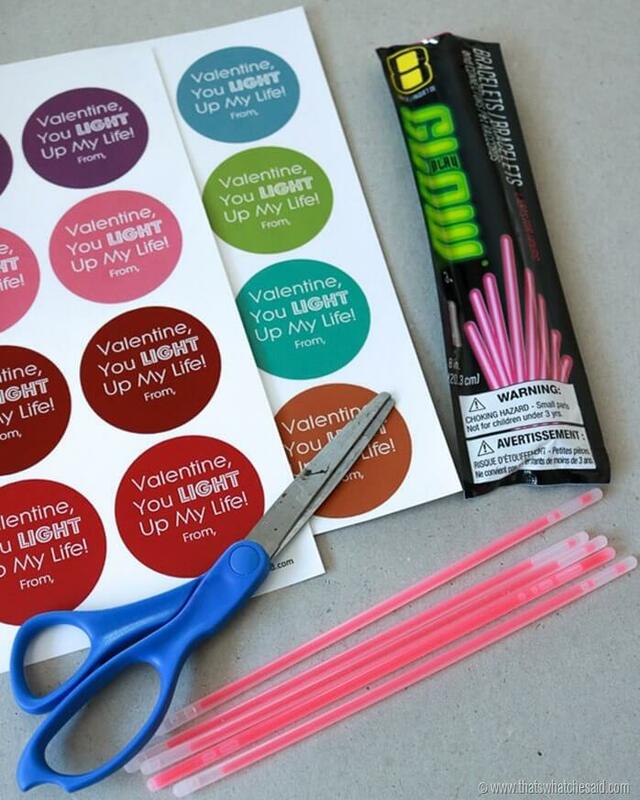 Cute Glow Stick Valentines perfect for sharing with classmates, play groups, and neighbors! 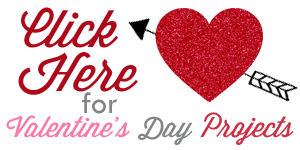 Feel free to check out all my Valentine’s Day Projects by clicking the link below! I offer Free Subway Art Printables, Valentines, Recipes, Home Décor and Craft ideas!IF YOU LIKE THIS FREE PRINTABLE DON’T FORGET TO PIN IT!